Finding someone willing and able to put a good roof on an old house in the middle of nowhere can be a real challenge. 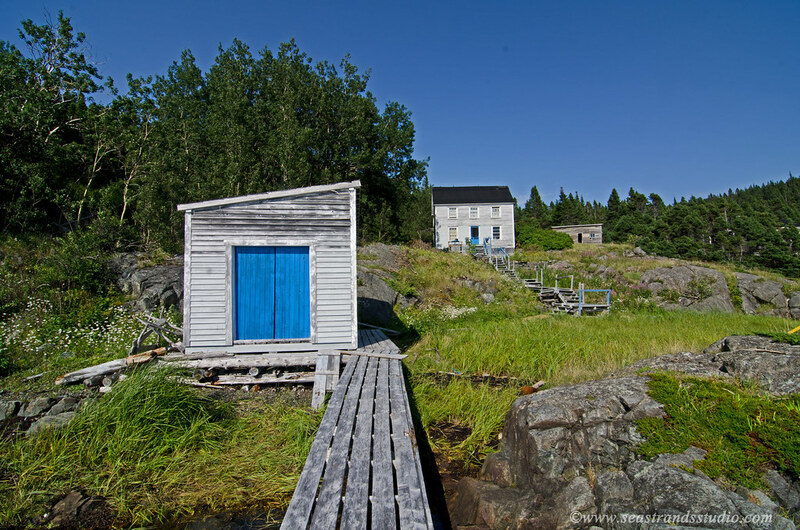 Our property from the shore – The boathouse, house and woodshed from where the wharf ought to be. 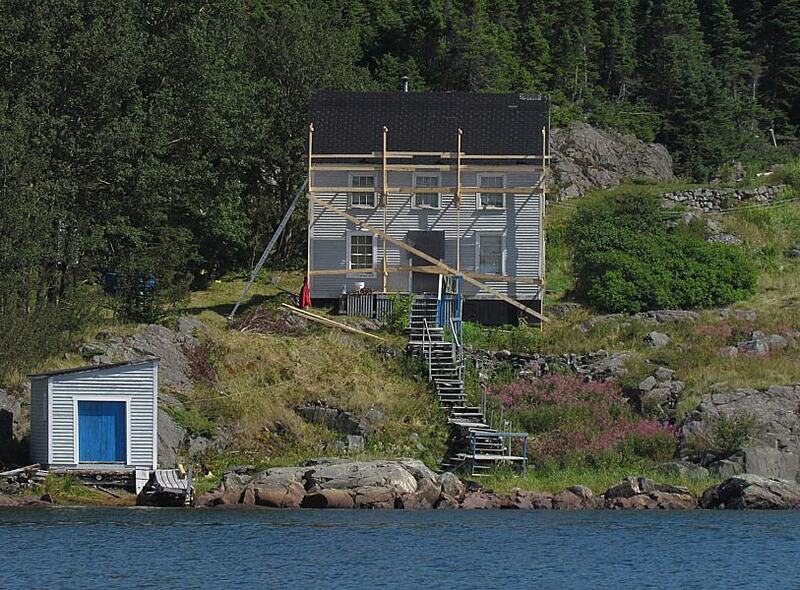 The boathouse and house were partially painted at this point. Next Post Sometimes you do the best you can.